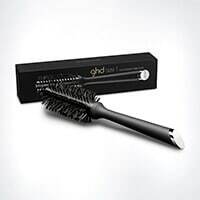 I have fairly short wavy/curly hair and this brush has made blow drying it straighter an easy task. 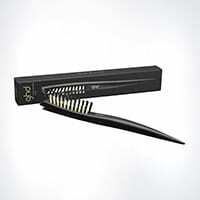 The quality is great, size perfect and makes the hair smooth and full. 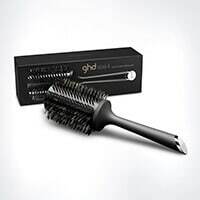 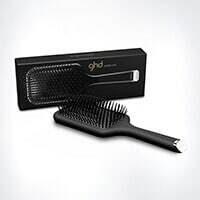 I recommend this brush for hair like mine.